With several recent reports indicating many companies that have deployed big data have thus far not been able to meet objectives and financial goals with the technology, it is becoming clearer that more thorough planning and strategy creation needs to take place soon. Although these tools are indeed becoming a bit more affordable as time goes on, this does not change the fact that the average firm needs to ensure that they are setting themselves up for high returns on investment. One of the most important aspects of big data is comprehension, specifically when it comes to the combining of strategies to ensure that exiting information governance and IT management procedures are aligned with best practices related to analytics. Along with sound data preparation policies, the skill with which companies handle their backend systems and processes will tend to dictate how successful or ineffective the big data solutions will be in practice. Computerworld recently argued that companies that believe the technologies involved in modern analytics will cover the entirety of their needs will tend to lag behind the rest, as these solutions only provide insights. This is not to say that big data does not come with immense value, but rather that leaders will need to ensure that they are properly using the insights generated from analytics once the projects have been completed, and leverage them in such a way that boosts performance. 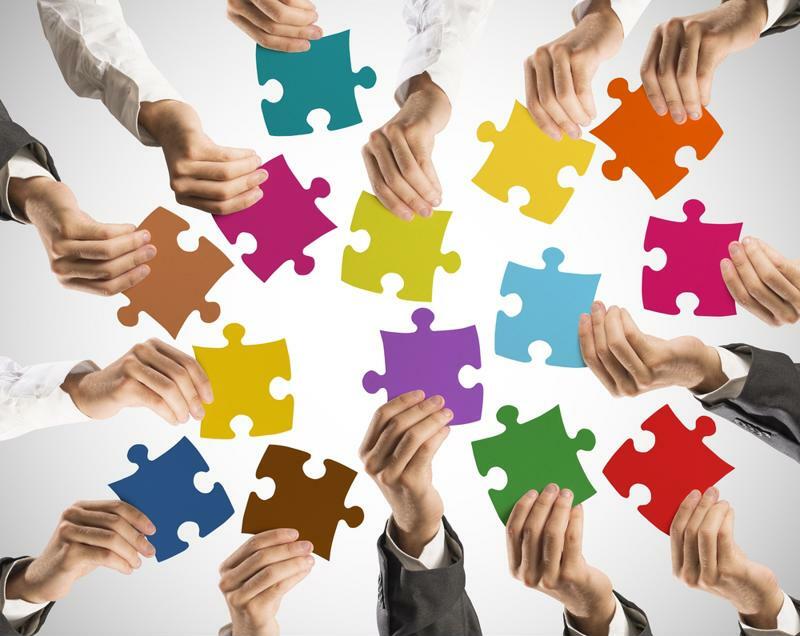 Putting the big data pieces together can be difficult. The source called for the use of “Systems of Insight,” which is essentially defined as the processes involved in taking the information generated from big data and using it properly and swiftly in such a way that directly impacts the actions of the firm. As a note, it does not really matter which business processes or strategies are being targeted by analytics – this type of process is critically important to capitalize on these investments to the maximum capacity of value. According to the news provider, plenty of companies have already started to take this approach, though they tend to be only the largest, most popular digital firms in the country, and the concepts will need to spread a bit further in the coming years. So long as the firm is leveraging the right solutions to handle its big data investments throughout the entirety of its lifecycles, it will be up to managers and decision-makers to establish sound policies. Big data processes and tools are being made available through self-service and managed frameworks, and this might be an invaluable resource for companies that have never gotten their feet wet with modern analytics before. Because of how new this technology and the underlying techniques are to most organizations, this type of approach is generally recommended to ensure that the investments come back with high returns over time and lead directly to substantive performance improvements. Self service data preparation and other managed solutions can go a long way toward bolstering the power of analytics for virtually any company.